You can be on site, practice your rhythm playing. 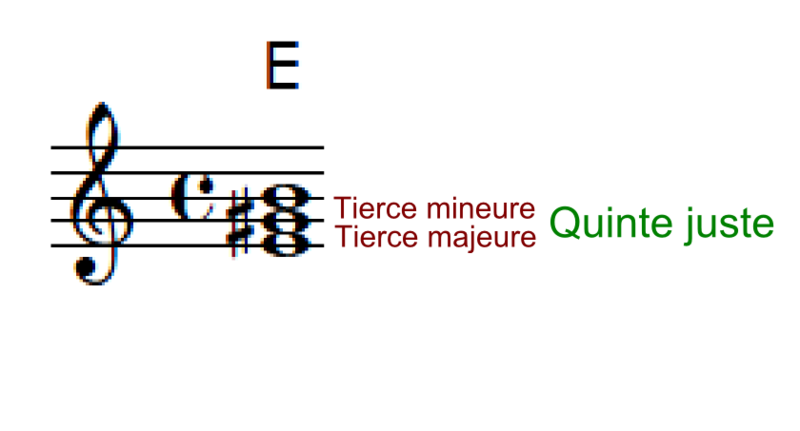 with rests, dotted notes and ties. You can be on this website, create your own exercises, reading notes, in all clef and all keys.